On October 7th 2014 the game I have been animating on for 3 and a half years, Alien Isolation, was officially released on XBox360, XBoxOne, PS3, PS4 and PC. Overall it’s gone down a storm, which is great obviously! But even more pleasingly and most importantly for me is that user reviews are generally positive as well. Also enjoyed @ultrabrillaint ‘s two ‘other places’ videos featuring Sevastopol and the Nostromo. It’s really flattering when people go to these lengths to create stuff like this, so thanks to everyone that has. 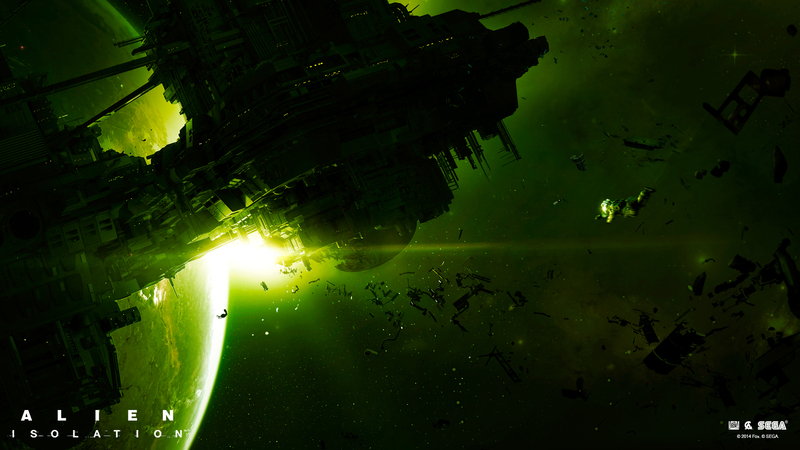 There have been lots of articles written about the game, but my fav is probably this ‘Why Alien Isolation deserves to be as influential as the movies’. That is very high praise indeed. Oh and I’ll try to keep this site up to date this year……..